Credit cards that give you bonuses – like cashback or air miles – whenever you spend money are nothing new. But they’re only ideal for day-to-day spending. They don’t work for big-ticket items like cars and houses. The median house price in Seattle is $609,100 (according to Zillow, at least). Can you imagine how many air miles or reward points you’d get if you bought that on a reward credit card? That’s basically what Seattle startup FlyHomes is doing. This company acts a bit like a traditional property broker, connecting buyers and sellers, while taking care of the more laborious aspects of the transaction. But it differs by including an interesting rewards system. When you buy a house, you can also earn points or airmiles. 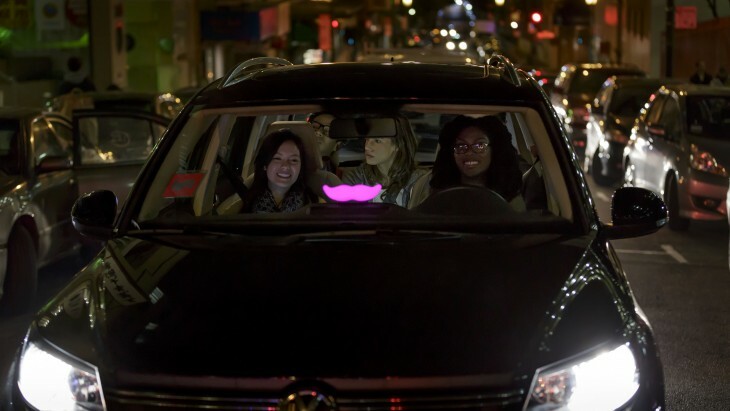 And today, it announced a partnership with Lyft that sees 50 percent of the brokerage fee returned to the customer in credits for the ridesharing company. So, if you buy a house worth $600,000, you’ll get up to $9,000 back in Lyft credits. Obviously, the total you’ll get is contingent on the price of the house. It’s certainly an enticing offer. You wouldn’t have to start your car for a really long time, that’s for sure. FlyHomes are also offering free Lyft rides to potential homebuyers on their way to open houses or house tours, up to a value of $10. So far, FlyHomes is only available in Seattle, Boston, and San Francisco, although it hopes to expand into more markets in 2017. It’s worth emphasizing that FlyHomes isn’t the only way to earn rewards on your housing costs. Some startups, like RadPad and Plastiq, let you pay for your mortgage or rent with a credit card, although they do charge a fee, meaning you’ve got to think really hard about whether it’s worth it in the end.